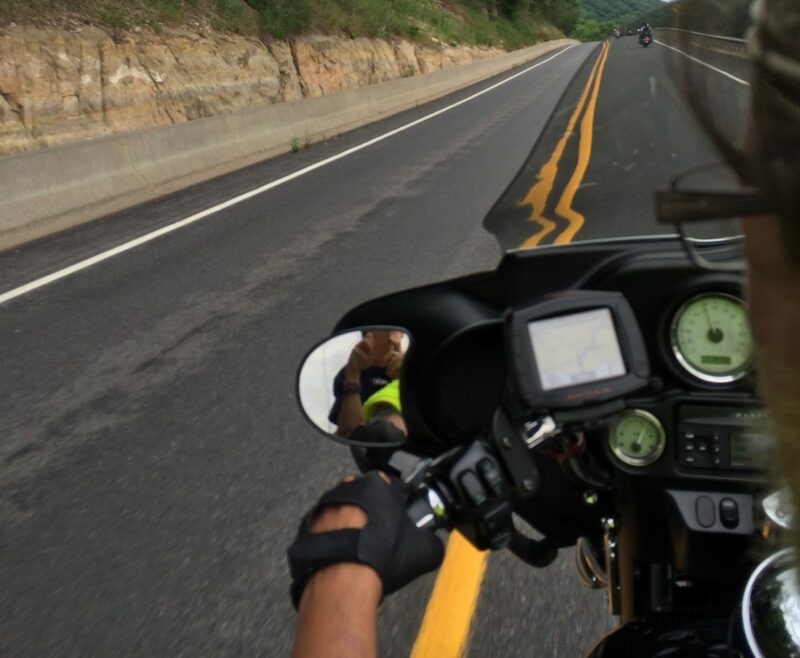 My Motorcycle Moments is my third blog. You can find my other Word Press blog here at livinglifejoyfully . I am a Midwest born, Midwest living mom of 4 very diverse and wonderful children! I am a law changer, an activist, and a cancer survivor. I love family,nature, art, cooking, travel and of course writing. I am the wife of a biker. Which brings me to this blog! I am excited to share our adventures on two wheels with you!